You probably aren’t aware of this, (because you’re too busy checking crops, working cattle, fixing everything that’s broken, and trying feed six billion people), but today is #NationalFarmersDay. 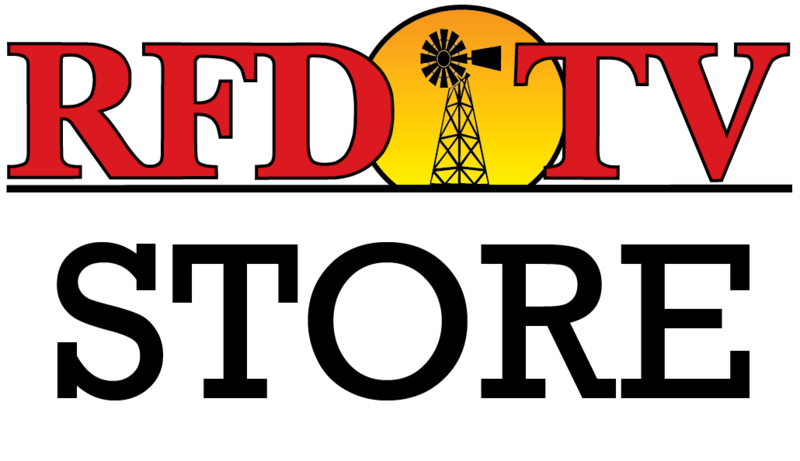 The entire staff at RFD-TV and RURAL RADIO Channel 147 on SiriusXM Radio would like to thank each and every one of you for what you do, who you are, and for the food you put on our tables. You wake before the sun each morning. 80+ hours on the clock is is not uncommon. Work always extends to the weekends, and vacations are a sparsely seen luxury. What drives you? What type of person has the willpower, motivation, and dedication to live the life of a farmer? The answer? YOU. You are quite literally feeding the world. Take pride in that, because it takes a special kind of person to conquer this feat. You are obsessed with the life you live. You are the hardest working people on either side of the Mississippi, across any “pond” (this means ocean for you who aren’t familiar with farm-talk), and basically… anywhere on earth. Take a look at your hands. They’re rough. They’re lighter toned on the bottom side from constant sun exposure. They’ve got multiple calluses. Your wedding band has probably molded to the shape of your finger and will NOT come off. Go ahead … try it. Every morning you climb in the cab of that beat up pickup truck to head over to “the shop,” or out into the field… and you never know what to expect. The only thing you know for certain is that you’ve got some farmin’ to do and you're the only one who can get it done. The rest is history. Farming has brought you some of your most cherished memories. You’ll always remember the first time your son or daughter climbed up the combine steps and hopped in the buddy seat. Or that time you signed the papers for a piece of land that you worked so hard to get “in your name.” Or when you were asked to be a guest speaker at the local Farm Safety Day, 4-H, or FFA meeting, and you had dozens of youthful souls admiring your knowledge and skill. Only a farmer could spend 60 years of their life coming home from work absolutely exhausted, covered in dirt or grease, and still have a smile on their face because they know their productivity will make a difference in the world. As a farmer, you don’t expect any praise for the work you do, nor do you care (either way … the cows still have to be milked whether you’re gettin’ a high five for it or not), but we want you to know how valued you are. Today we celebrate YOU, the farmer and the FarmHer. Thank you for all that you do. Maybe one of these days we’ll get a leader in the Oval Office that has the mindset of a farmer, because you all combined make up the backbone and foundation of which this country thrives on. Until then … farm on y’all!